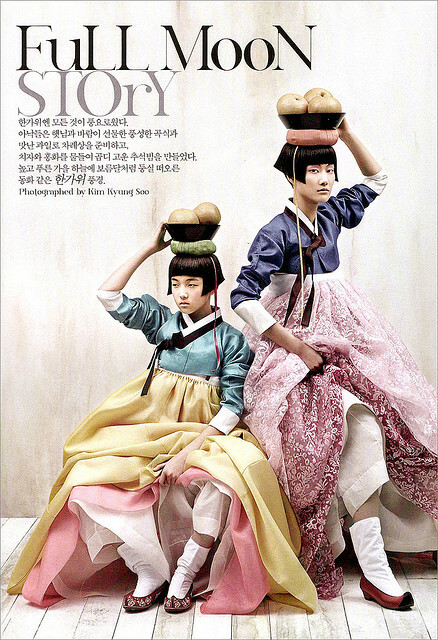 Partager la publication "Le Hanbok contemporain"
‘Hanbok’: Hanbok (South Korea) or Chosŏn-ot (North Korea) is the traditional Korean dress. It is characterized by vibrant colours and simple lines without pockets. 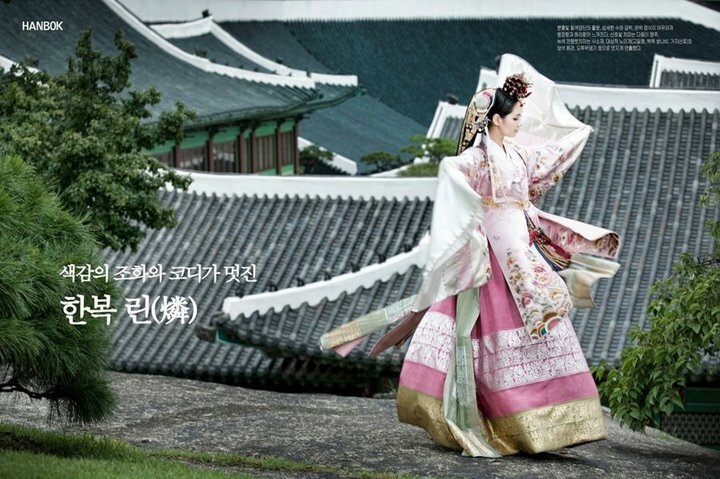 Although the term literally means ‘Korean clothing’, Hanbok today often refers specifically to Joseon Dynasty-style semi-formal or formal wear that is worn during traditional festivals or celebrations. The Full Moon Story #01, 2008. 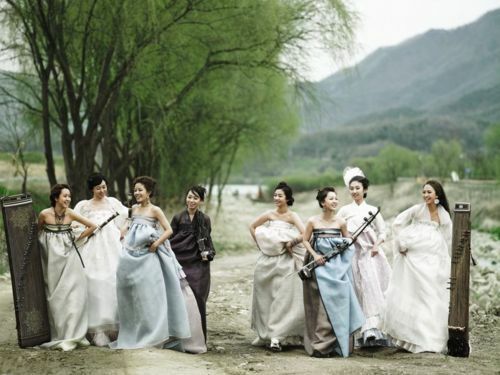 (© Kim Kyung Soo/Courtesy of Galerie Paris-Beijing). The Full Moon Story #04, 2008. 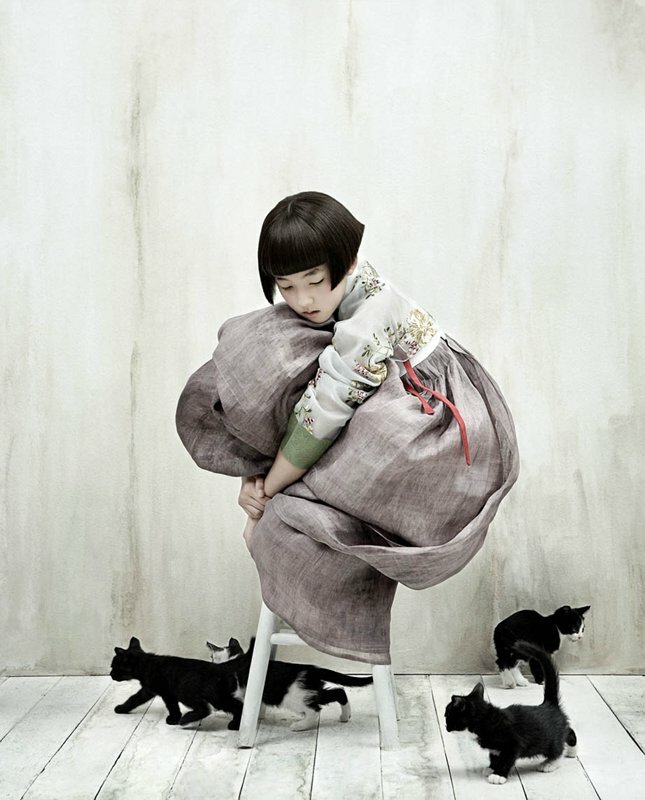 (© Kim Kyung Soo/Courtesy of Galerie Paris-Beijing).